Tucked away in the charming town of Glen Ellen, California is the beautiful and lush Benziger Winery. Upon arriving at the Benziger estate, it is clear that there is something very unique going on. Unlike most wineries with their overly maintained landscapes and endless rigid rows of grapes, nature seemed to be at ease here – slightly overgrown, but not in a menacing way. There is a palpable sense of harmony and mutual respect between the land and its inhabitant. 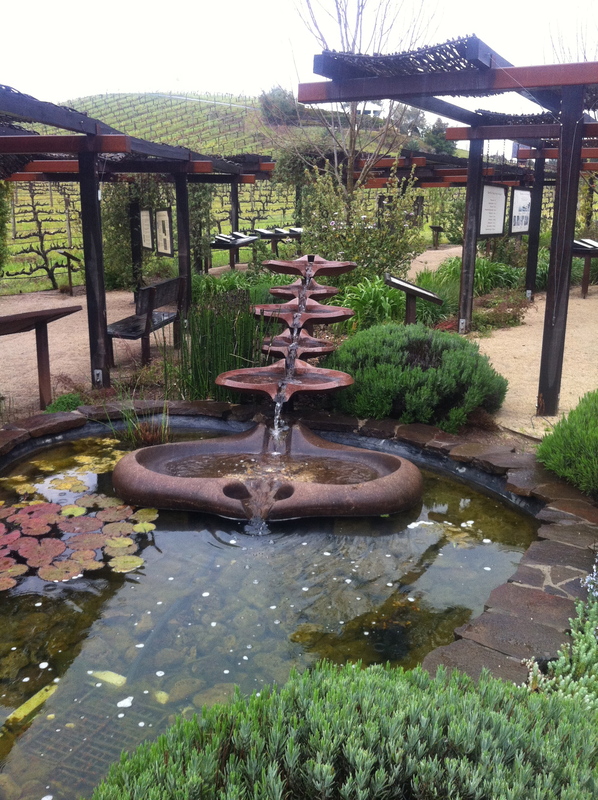 I soon found out that this sense of serenity was the product of biodynamic practices employed at the estate. Biodynamic, in short, is a method of farming that takes into consideration all ecological systems and relationships between soil, animals, vegetation, and farmer, and then uses them in a way that mutually benefits both the farmer and the land. (I took a more in-depth look at biodynamic practices earlier this week). Just as organic food has taken off in the last decade with an annual 20% increase in sales, organic wine has also had a boom with a 28% surge in sales in 2005 accumulating $80 million. While the profit margin is high for organic and sustainable wines, Benziger Winery decided to go biodynamic for more than just monetary reasons. One reason is for taste. Many wine experts have found that biodynamic wineries produce higher quality wines with distinctly stronger and more vibrant tastes. 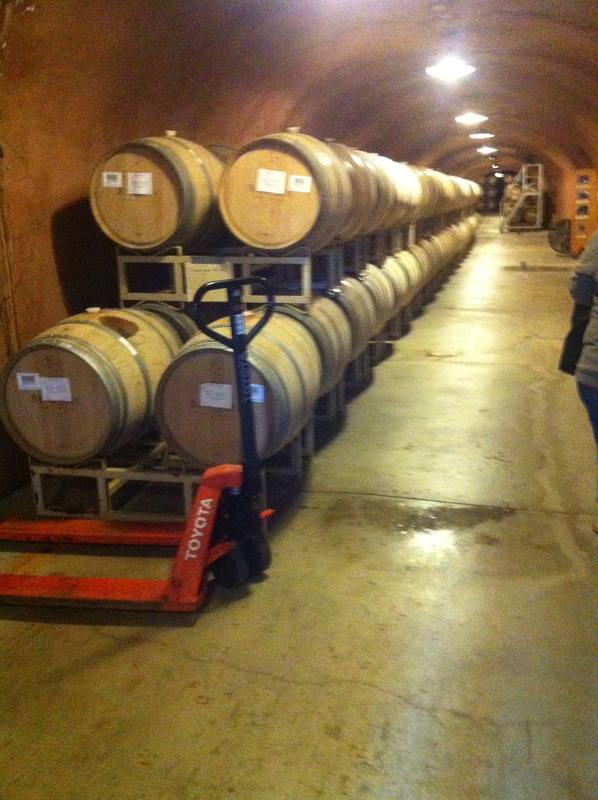 At the Benziger Winery, the quality and taste of their products are clearly of great importance. If you ever have the privilege of trying their wines that statement will speak for itself. An even more important factor for producing biodynamic wine was to cultivate the beautiful land in which they inhabit. Originally, the Benzigers ran a conventional winery named Glen Ellen. The wine was wildly successful and caught the eye of a large wine company wanting to buy the name “Glen Ellen” for marketing purposes. The Benzigers decided to sell their original name and with the financial success, transform their company into something new and fresh. The first thing on the agenda was nurturing their once beautiful land, which had been badly degraded from conventional winery practices. This is where the incredibly healing powers of biodynamic practices came into play. The Benzigers have employed a variety of biodynamic practices that have restored the land by encouraging conservation, biodiversity, and naturally symbiotic relationships. When I roamed the Benziger property I witnessed many examples of this, such as an emphasis on predatory-prey relationships in the place of pesticides. 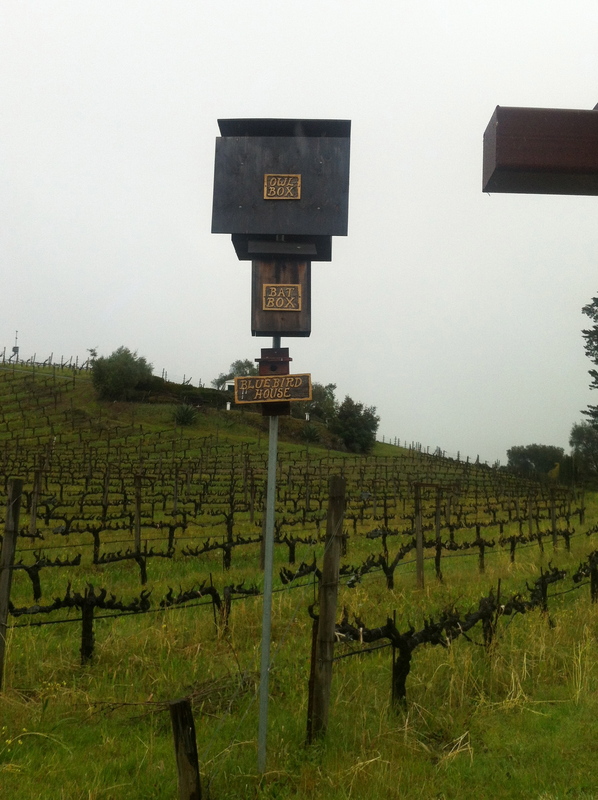 For example, an insectary garden is placed near the vineyard to attract beneficial insects that eliminate pests detrimental to the vines. They also utilize animals on their estate for various beneficial purposes. They explain, “We have two Scottish Highlander cows, one bull and one calf. They’re not only great mowers, but also they give us manure for our compost. Our sheep graze, fertilize, and till the land: we’d have to drive a tractor through the vineyard three times to do what the sheep do in a couple of steps. Hoofing it also prevents soil compactions and allows for better root and plant growth.” These are just a few among the many amazing biodynamic practices used at the Benziger winery that make it such a unique and commendable operation. It’s no secret that consumers and food systems are becoming more and more ecologically conscious. Organic food has become the fastest growing agriculture sector over the last decade. The wine industry has also taken an interest in organic practices, becoming especially involved with biodynamic growing techniques. The Benziger Winery is one such grower that noticed this trend in viticulture and hopped on the biodynamic train for its production of great wines, and even more, its unparalleled ability to rehabilitate and care for the land. This entry was posted in Food Warrior Interns, In the Pantry (food artisans), On the Farm and tagged benziger winery, biodynamic, food warrior, lauren telfer, organic, Real Time Farms, sustainable, wine, winery. Bookmark the permalink. My wife and I honeymooned in Napa/Sonoma a few years ago. Over four days of winery visits and tours Benziger rose to the top as our favorite, for so many reasons, including their biodynamic approach and the excellent quality of their wines. Good people, good earth, good wine.